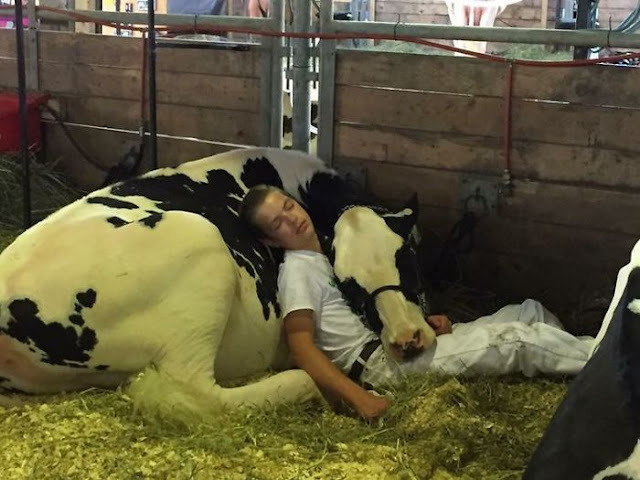 The picture was shared with the following caption: “Our son Mitchell and his heifer after showing yesterday.” It immediately went viral and gained more than 15,000 likes by the next day. 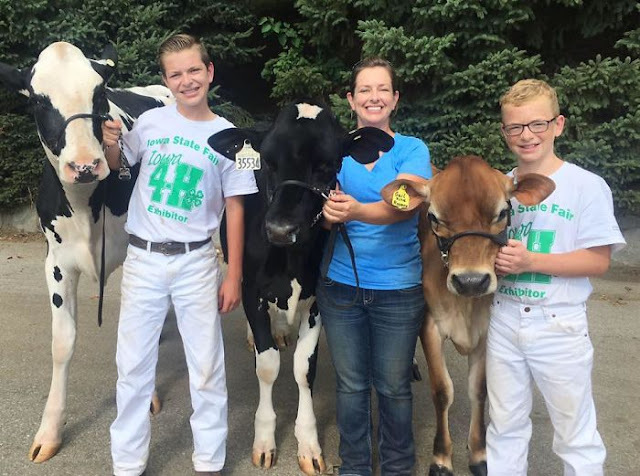 “I think it’s just when you spend that much time with them, they get really comfortable,” Laura Miner, the boy’s mother, told the Des Moines Register. Both she and her husband grew up on a farm, but now that they live elsewhere, they want their children to connect to their roots. Therefore, the family borrows animals for the summer so that her kids can get a feel for the farm life.